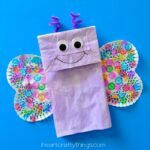 Spring time is on the horizon so it’s time to start gearing up for some fun and easy spring crafts. 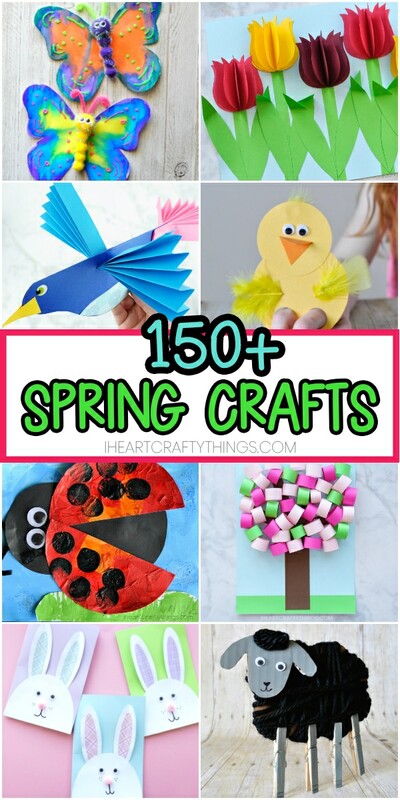 Since I love everything about the spring season, I am beyond excited to share this ultimate guide to the best spring crafts for kids with you today. 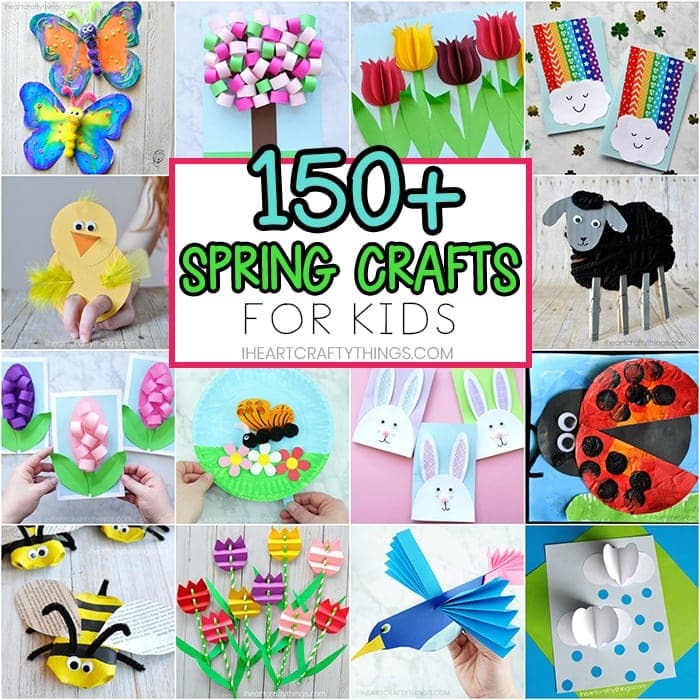 With over 150 craft ideas to choose from, your kids are going to have a blast creating some of these simple crafting projects this spring season. There is so much to love about the spring season. 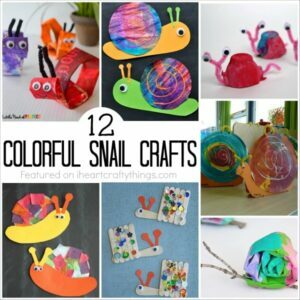 Colorful flowers sprouting up from the ground, sunshine and rainbows, insects emerging and flying around, chirping birds and celebrating baby animals and holidays like Easter and Earth Day. 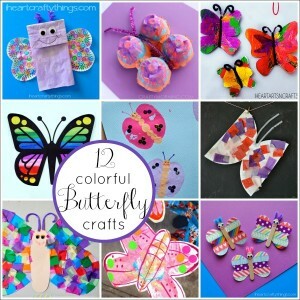 Whatever category you are looking for, we have fun and easy craft ideas to celebrate every aspect of the colorful spring season. 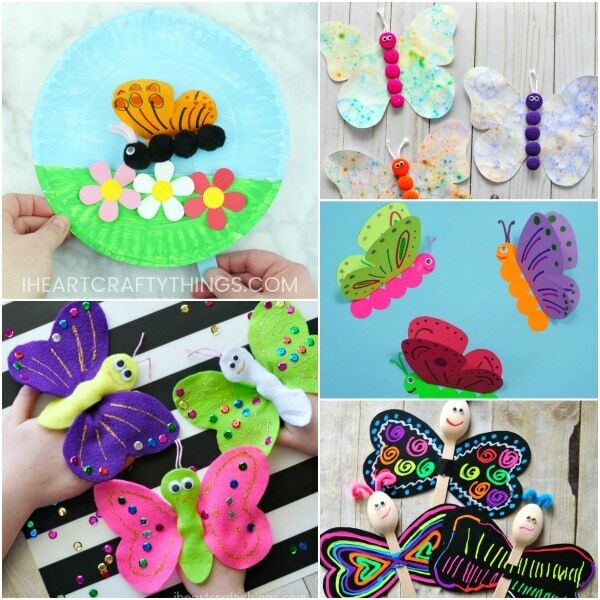 Your kids are going to love all of these spring craft ideas! 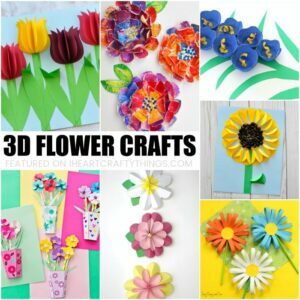 If you are looking for a fun way to celebrate the spring season, consider a colorful flower craft. 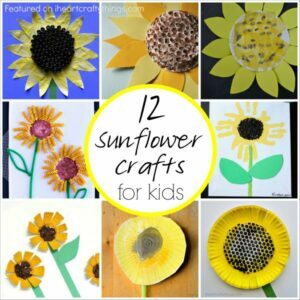 There are so many fun and easy ways to create flower crafts with craft supplies you probably already have on hand. 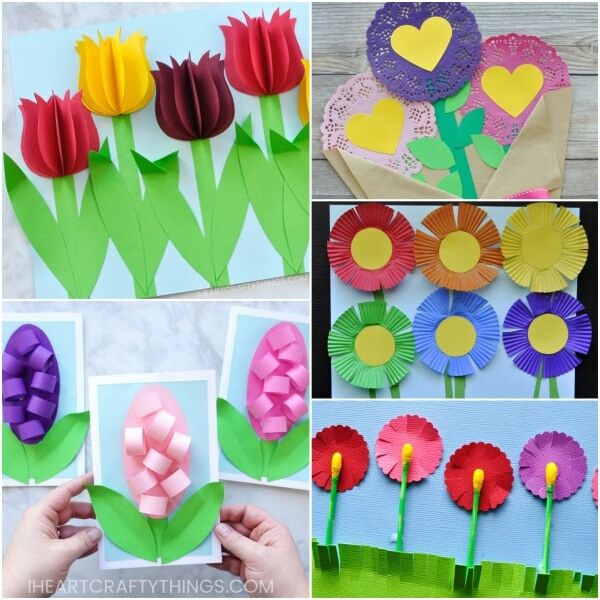 Check out these simple flower craft ideas below that make perfect spring crafts for kids. 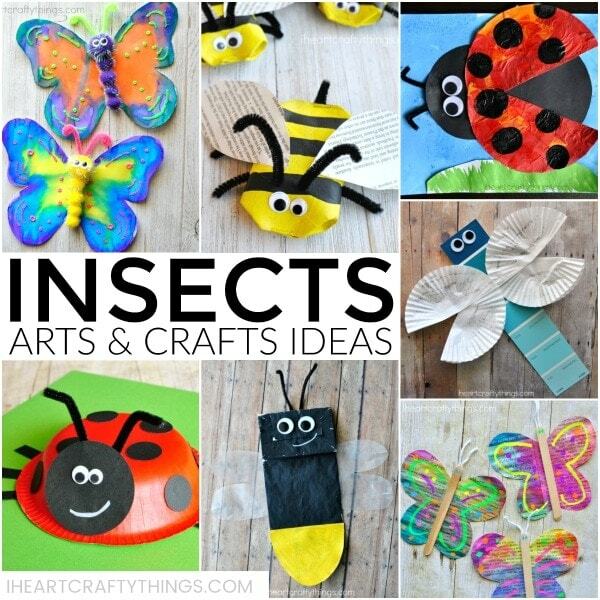 A favorite activity for kids in spring is searching for, discovering and observing bugs and insects in the yard and in nature. 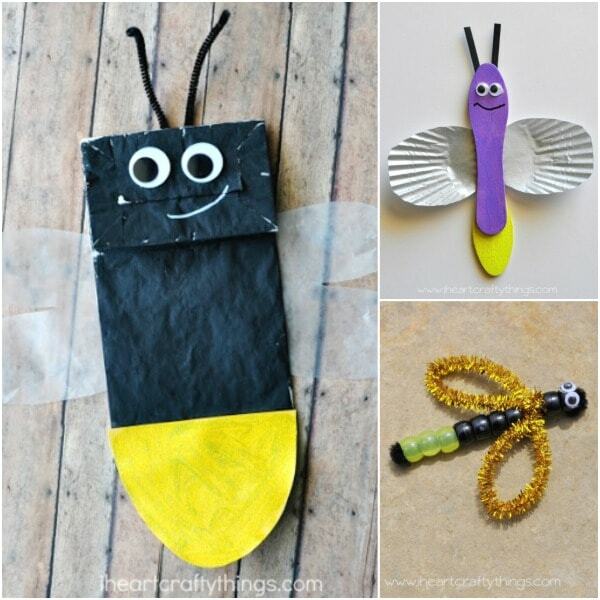 If your kids have a love for bugs and insects, consider making one of these adorable bug and insect spring crafts this year. 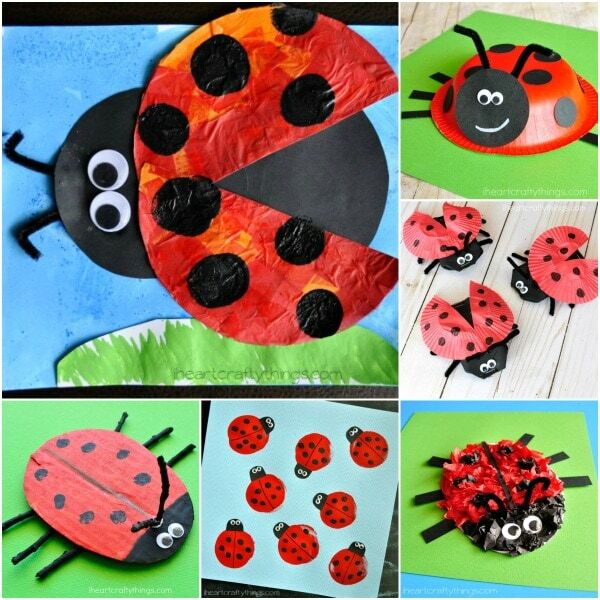 We have a huge variety of craft ideas to choose from like butterflies, ladybugs, bees and more. 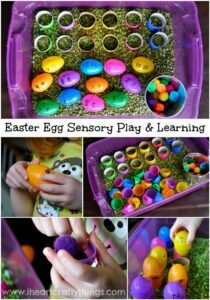 The Easter holiday always falls in the spring months and that makes bunnies and eggs perfect spring crafting project ideas. 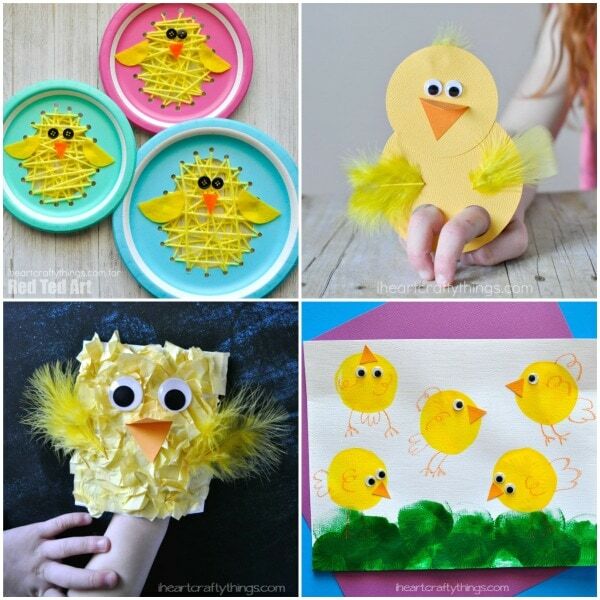 There are so many fun and simple ideas for Easter craft projects that use a variety of different materials like paper plates, Easter paper crafts, newspaper and even tin foil. 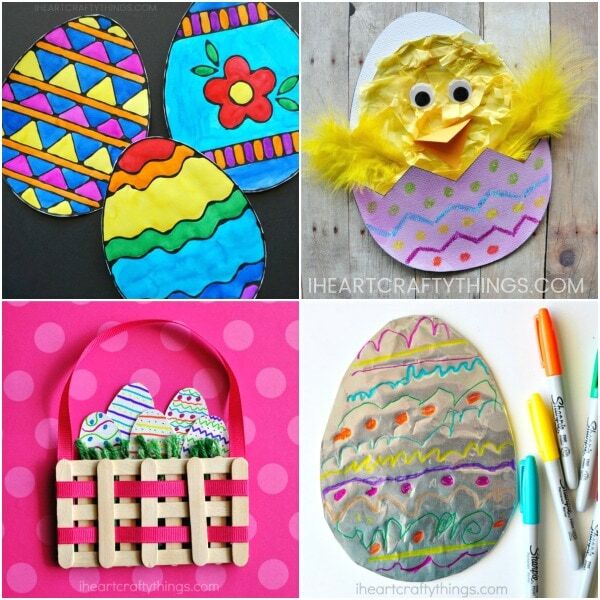 You are sure to find a favorite Easter spring craft in our list below. 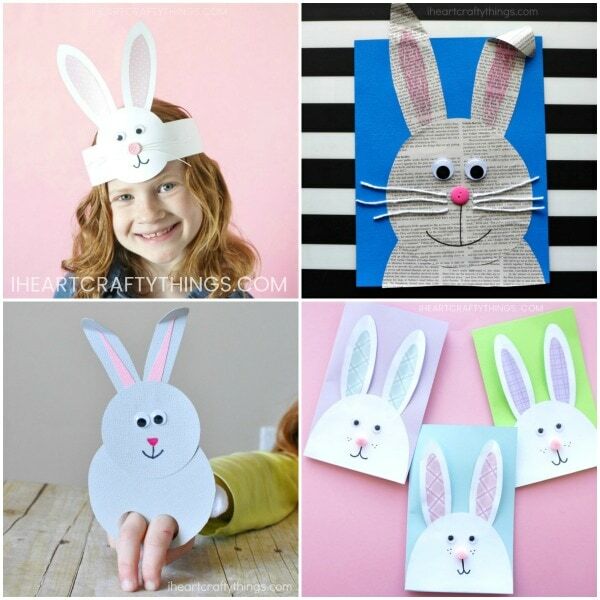 Simple Easter Bunny Card –free template included! 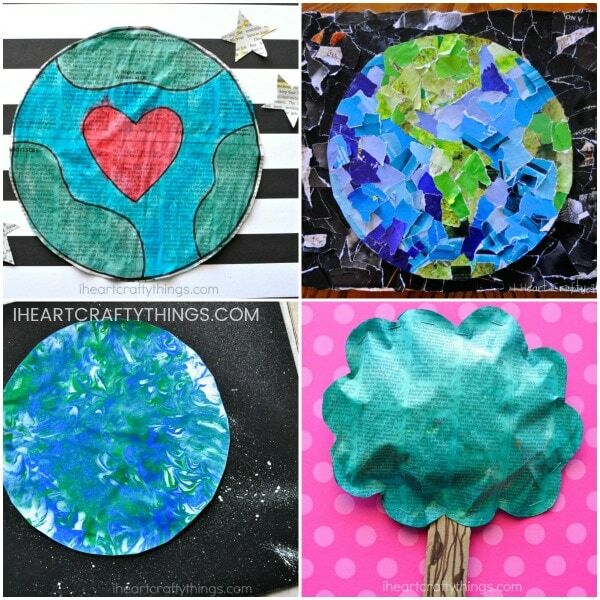 Do you celebrate Earth Day every spring? 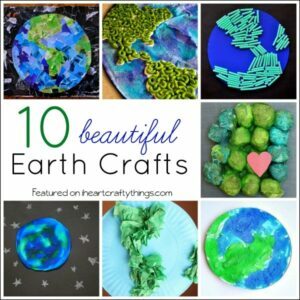 It is on April 22nd yearly and it’s a great day to spend some quality time talking about our beautiful Earth and how we can all do our part to help keep it clean. 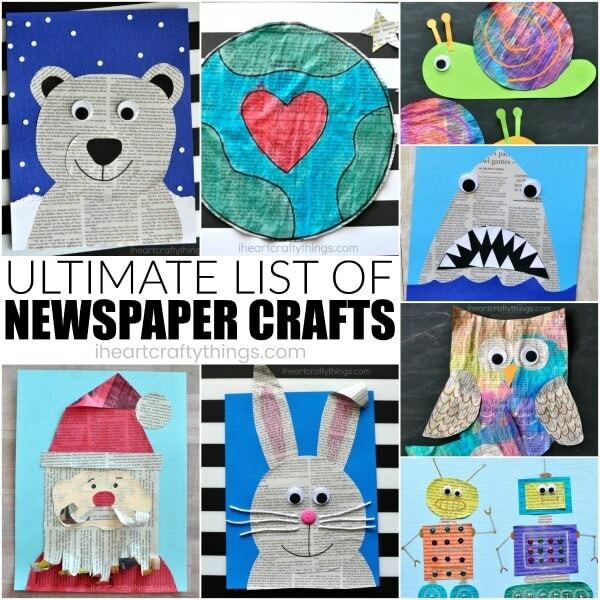 Not only do we love creating Earth crafts to celebrate Earth Day in the spring but we also love using recyclable elements to make spring crafts like paper plates, newspaper, cardboard and old magazines. 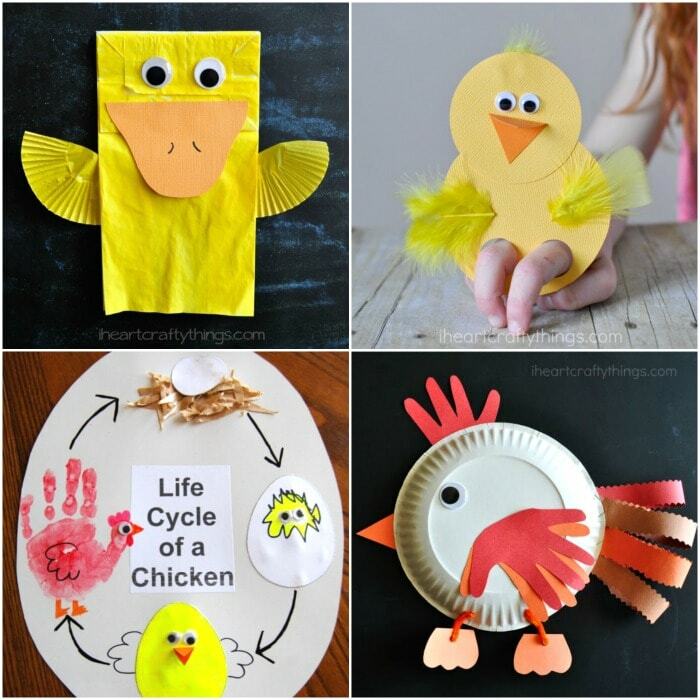 Find a few fun Earth Day spring craft ideas to make with your kids this year below. 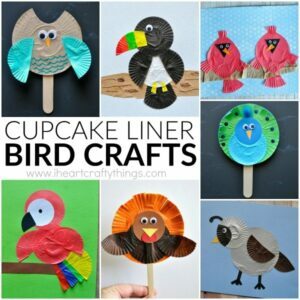 I love how on a clear spring morning you can always hear birds chirping outside the window. 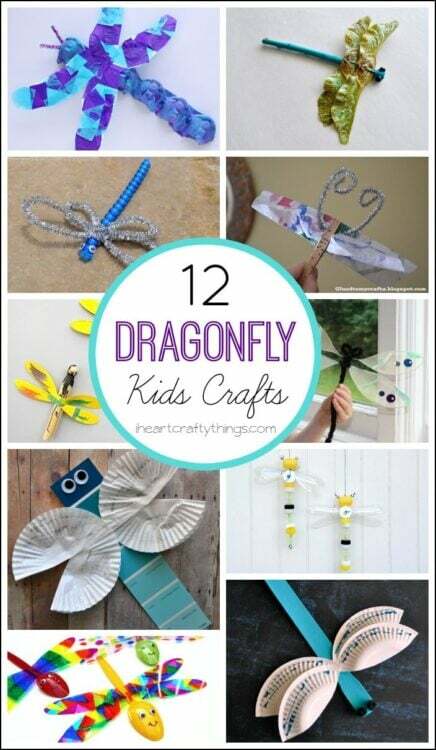 Observing birds out and about and busily gathering materials and building nests is a great activity for spring and that makes bird crafts a top favorite spring kids crafts idea. 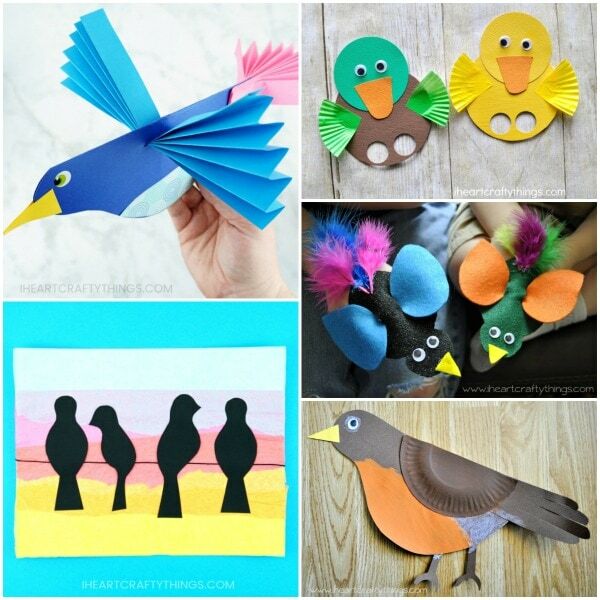 Since birds are one of our favorite spring craft ideas for kids, we have lots of ideas for you to choose from below. 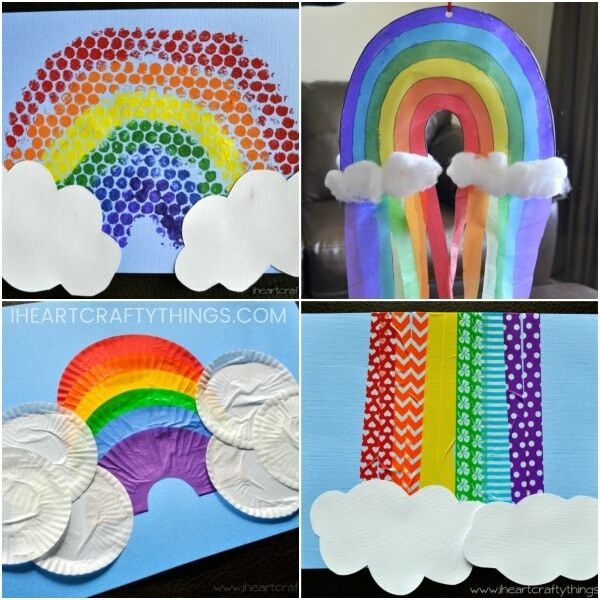 April showers brings May flowers and along with that comes pretty rainbows! 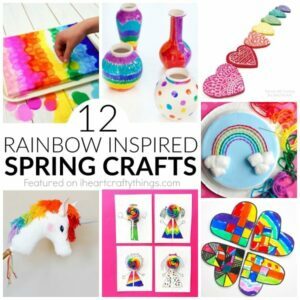 Rainbow Crafts are among our favorite in the spring time. 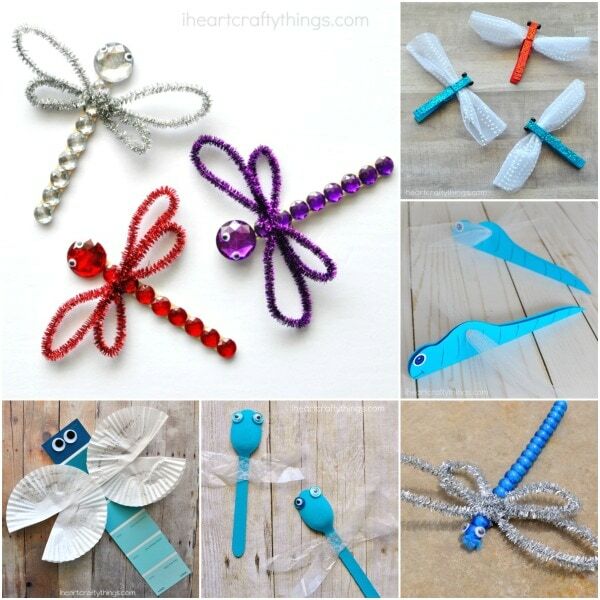 I love how you don’t need a whole lot of craft supplies to create something beautiful. 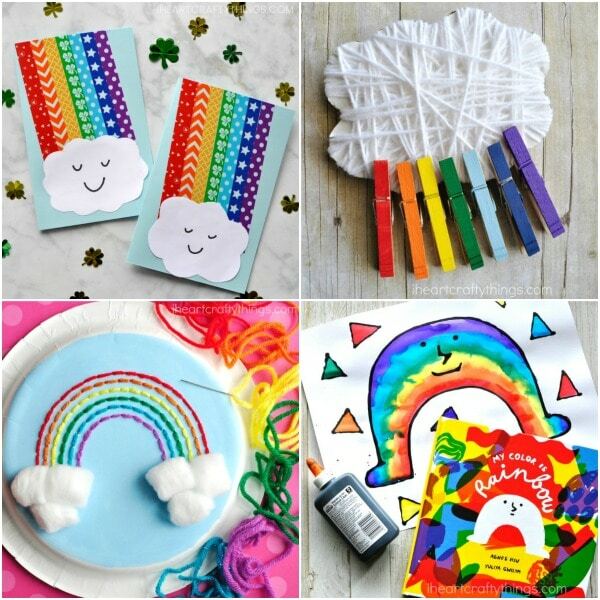 You are going to love all of these colorful rainbow spring craft ideas. 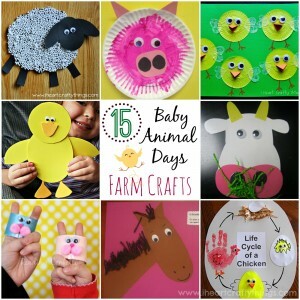 Visiting the farm is a great activity in spring for kids to see all the adorable baby animals and farm animals. 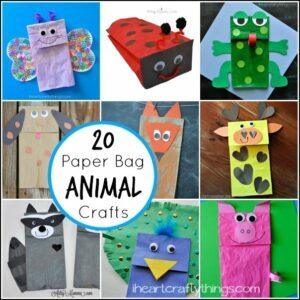 Spend some time learning all about your favorite farm animal and then make one of these fun and easy farm animal spring crafts. 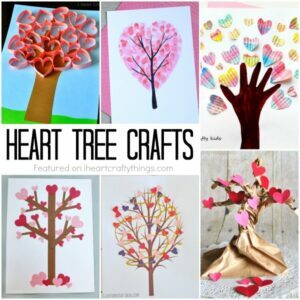 You know spring is in the air when you see blossoming spring trees pop up around town and smell those pretty blossoms when you go on walks in the spring. 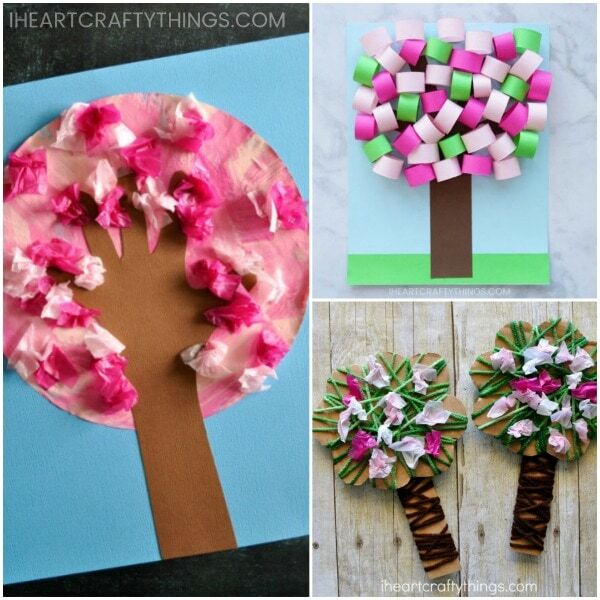 Here are a few gorgeous spring tree crafts your kids will adore making this year. 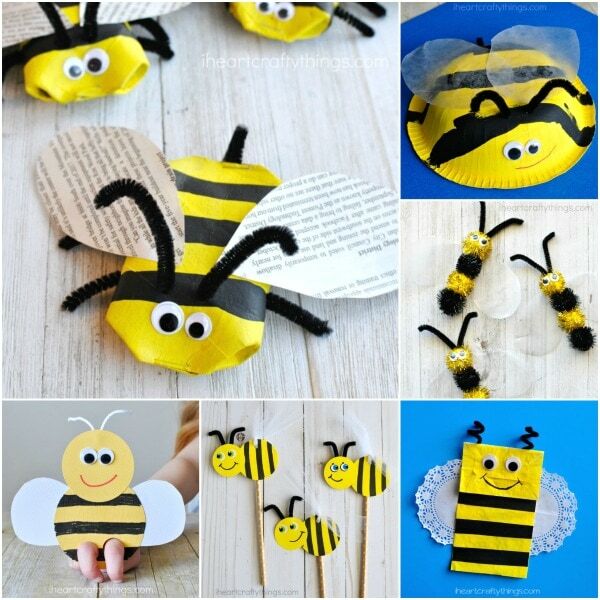 Everything from paper to cardboard and handprint keepsakes included. 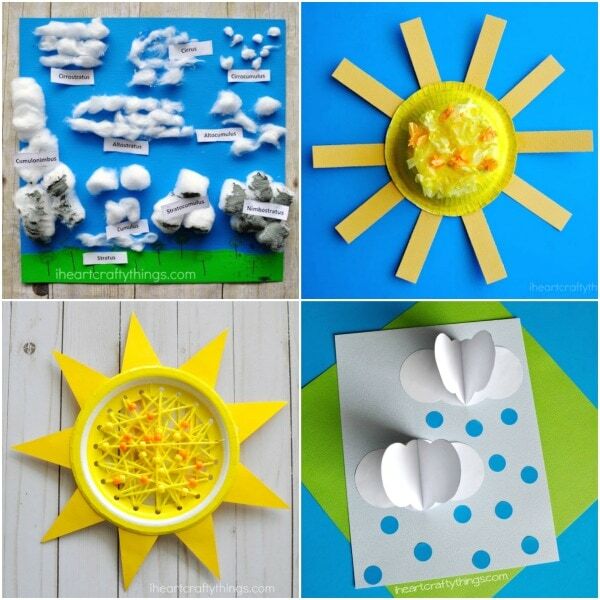 The changing seasons is a fabulous time to learn all about weather at home or school. 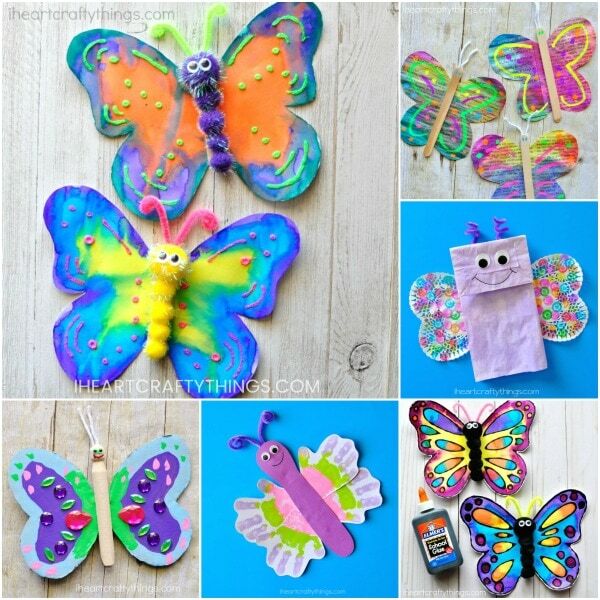 Here are some awesome weather spring crafts your kids will love making for spring crafts. Rain or sunshine…We’ve got you covered! 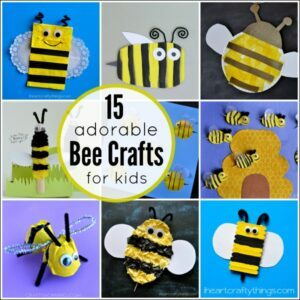 Looking for other spring crafts for kids not listed here? You can search our website by typing in what you’re looking for at the top of the page where the search bar is located. 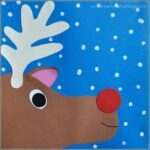 You can also browse through our category pages along the top menu bar of our page. 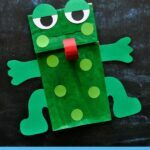 Save this page for later! 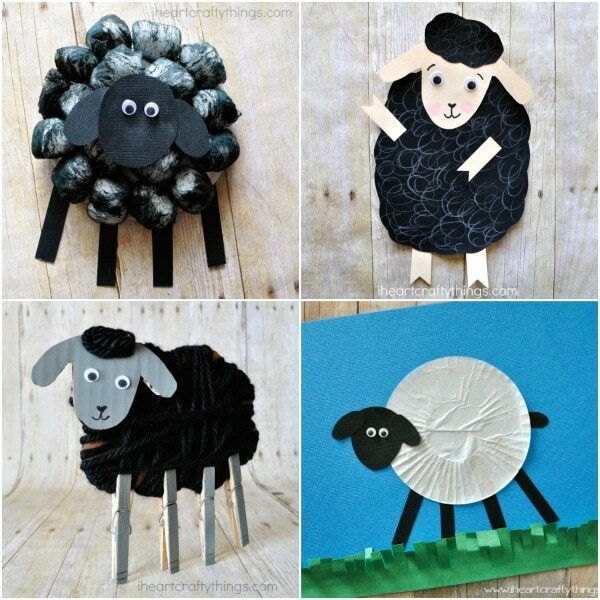 We’ll be adding more spring crafts to this page as new crafts get posted.